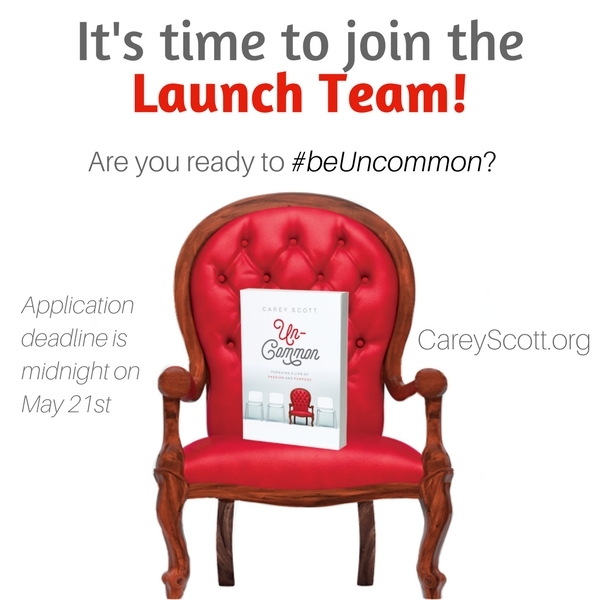 You're invited to be part of the Uncommon Launch Team! Uncommon: Pursuing a Life of Passion and Purpose is releasing to the world on July 1st… and we are looking for women just like you to join the team. Bleh. Let’s not be just like everyone else. Instead, let’s be women who point others to God through how we live our life. Because girls, the world needs Jesus now more than ever. And He is inviting me and you to influence our corner of the world for Him. Oh, I hope you’ll say YES and join the party! Basically a launch team is a group of people who are excited about the message of a book and want to share it with the people they know (online and offline). You’ll share information about Uncommon: Pursuing a Life of Passion and Purpose via social media and with the people you know. Each week of the launch, we’ll have a specific (and easy to do!) 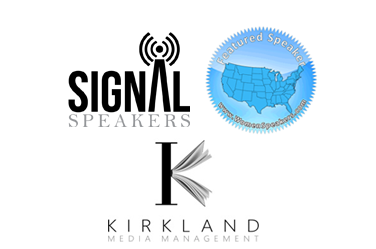 task such as sharing an image or quote on social media, telling someone about the book, encouraging others to pre-order, or leaving a review. Easy-peasy. Once the team is selected, we’ll add you to a secret Facebook group. Each week we’ll give you a simple assignment. And we’ll make sure it is super easy to complete each task. How long will the launch last? We need you to commit for eight weeks — roughly from May 22 through July 15. What if I can’t commit to that much time? NO PROBLEM!! This launch is designed take as little or as much time as you can give. Like we said before, we’ll give you all the tools and the simple instructions each week. You can complete them on your time frame. We promise it won’t be overwhelming… because we know the crazy days of summer! How do I apply for the launch team? It will take just a few minutes of your time! Simply complete the form HERE. We’ll be notifying launch team members next week and we’ll get started then too! If I’m chosen, what will I receive? Thanks to Barbour Publishing, the first 50 to sign up will receive a signed copy of the book! If you miss out on that, don’t worry! We will get you an e-version of Uncommon. And trust me, I have several other fun prizes, resources and tools for every member of the launch team. We’ll be doing several Facebook Live events within the secret group and have so many other fun surprises for the launch team! Okay, so that was a lot of information, right? I hope I answered all of your questions. 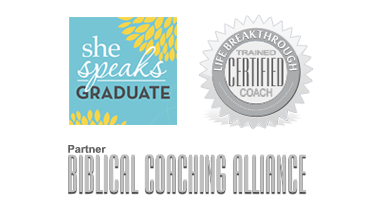 I sure would love to have you on the team! Ready to sign up? You can do so right HERE.